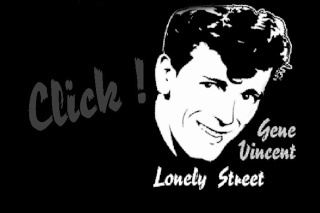 GENE VINCENT FANS MARK 40th YEAR SINCE DEATH, BURIAL AT FRIENDLY VALLEY — First-generation rockabilly/rock 'n' roller Gene Vincent, whose immortal single "Be Bop A Lula" and rock movie appearances with his group The Blue Caps made him a superstar on both sides of the Atlantic in 1956, died 40 years ago Oct. 12 at age 36. For more info or to sign up to play, check out the event website. There's also a Facebook page for the fan club and an event page Loo and Bouyer put together. 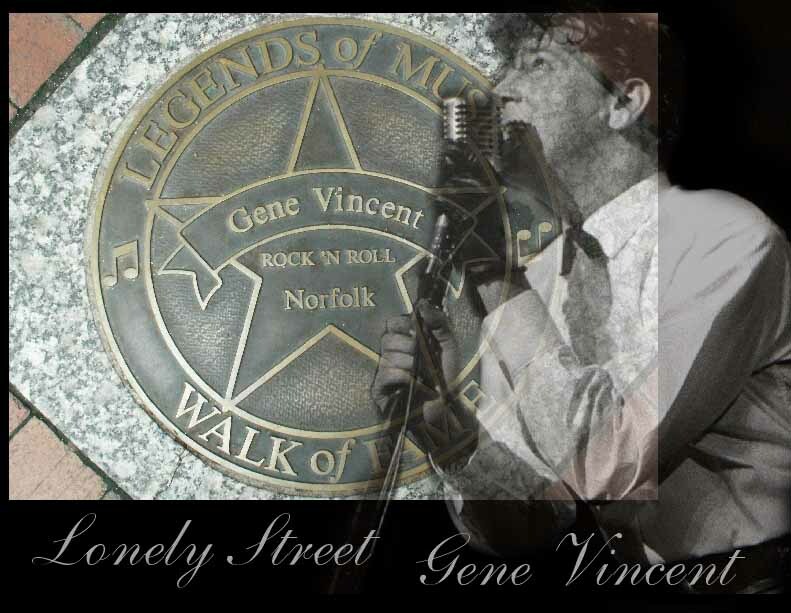 And find out more about Vincent, his music, troubled life, tragic death, and profoundly lasting influence with a visit to the Rockabilly Hall of Fame site.